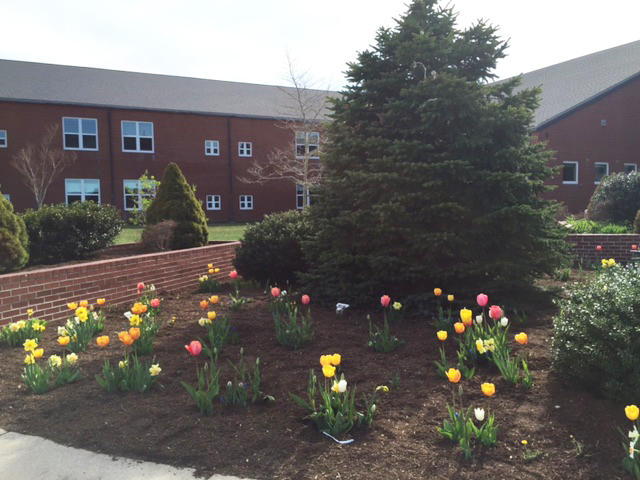 Spring has Sprung at Forestdale School! 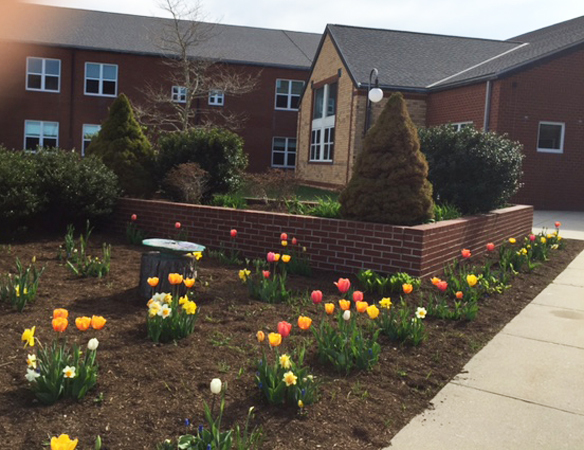 Last fall, Forestdale students planted tulip bulbs around the front entrance…and now, students are greeted by a welcoming sight! 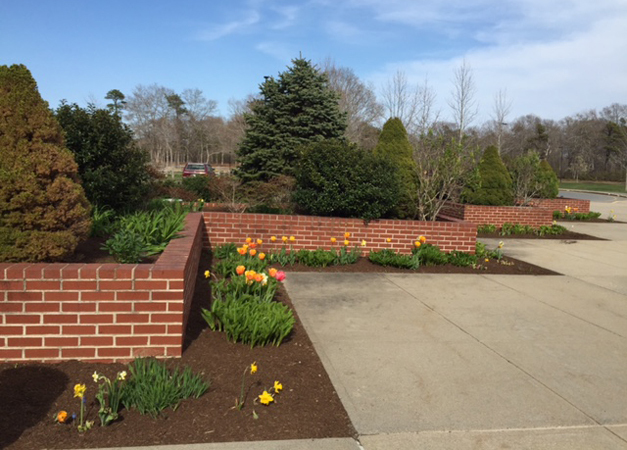 Thanks to a generous donation by the Laurer family, Forestdale students have worked with the teachers over the past week to plant nearly 2,000 tulip and daffodil bulbs around the entrance to the school along with a few other areas on the property. 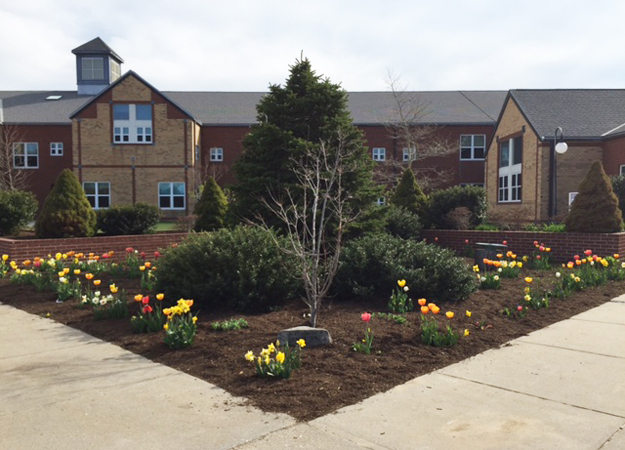 In the spring we will be treated to a wonderful flower bloom. Additionally, this will be something that students can point to for year’s to come that was completed in Forestdale’s first and last full-year as a K-6 population. Thank you to the Laurers for their donation and to Mrs. Clifford for her work to organize this event.